My brother, John, is turning 40 this weekend. I’ve enjoyed teasing him about it, but, of course, I will always be older. Turning 40 didn’t really bother me – not as much as I expected and not as much as turning 30 did. But, for some reason, John turning 40 is really affecting me. Even though he’s one of my favorite people, part of me still sees him as the 9 year old bratty brother that I couldn’t stand. The one that I was always trying to get away from and the one made me wish I was an only child. John doesn’t really mind growing older and neither do I. I’ve found that I can’t stay up all night and still function the way that I used to but otherwise I’m more confident and am a happier person than when I was younger. And it helps that John and I are both relatively healthy. 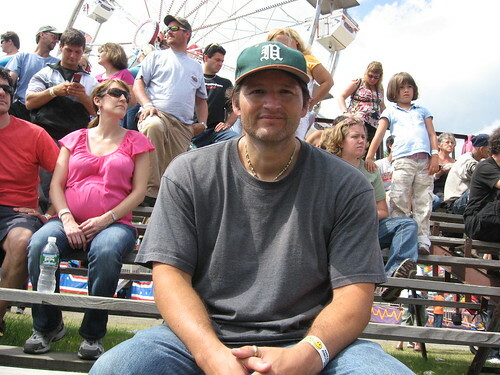 John – 10 years ago. 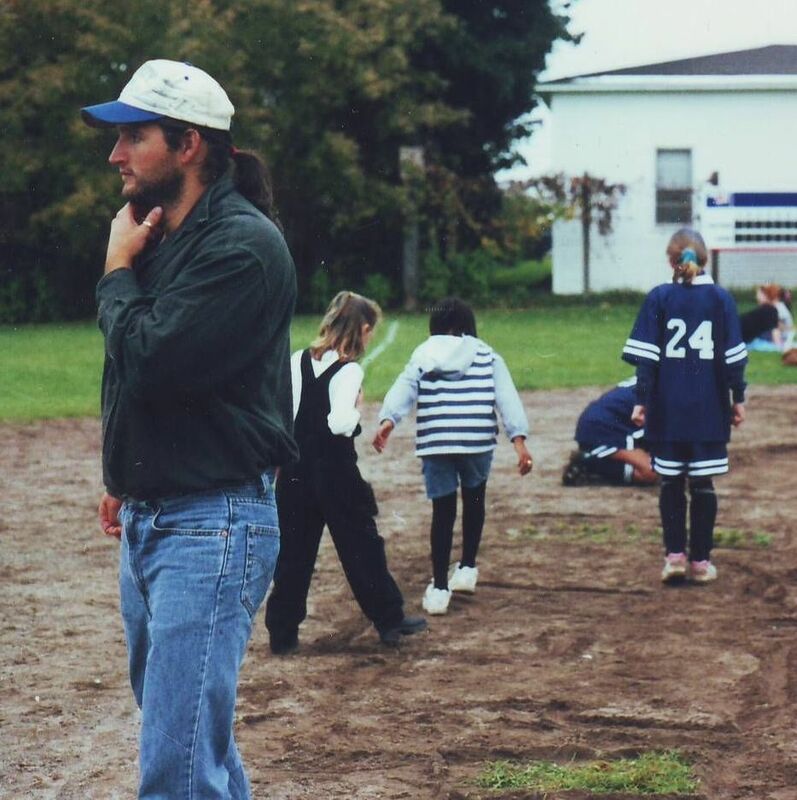 Trying to coach soccer to children who would rather play in the dirt. Apparently with that beard these were the Mt. Man years. We might be getting older but it sure seems like the photos improve. Especially once we move past the Bono haircuts. Disclaimer: I asked John’s permission to use these photos and write about him. No siblings were hurt in the posting of this article. Loved your disclaimer. :-) The pictures do get better, though I do like the Mountain Man’s beard. Happy birthday to John. .-= Davina´s last blog ..Book Review for “The Narcissist: A User’s Guide” =-. Hi Davina – He’s had much longer beards than that too :-) And I really like that photo because his “team” isn’t even paying attention to the game. .-= Mama Zen´s last blog ..Sky In Bloom =-. Hi Mama Zen – Thanks! Your brother has long hair. Swoon. 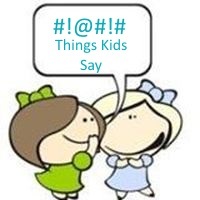 .-= PippaD @ A Mothers Ramblings´s last blog ..A Mothers Ramblings take on 99 Things! =-. He definitely improved with age! 40 is a greeeat age to be. .-= Tara´s last blog ..The best feelings in the world =-. .-= Carla´s last blog ..Cherry Berry Vegan Leather Handbags =-. I have a “little” brother too. He’s 3 years younger than me and I can totally relate – me getting older is OK, but him? He’s my baby brother, he can’t possibly be getting older. .-= vered – blogger for hire´s last blog ..Post Baby Body: Stop it Already! =-. Hi Vered – It’s so true. Watching them get older is more shocking than actually aging ourselves. And I love your disclaimer!! .-= Lisa Marie Mary´s last blog ..Not Down With Getting Healthier Yet =-. 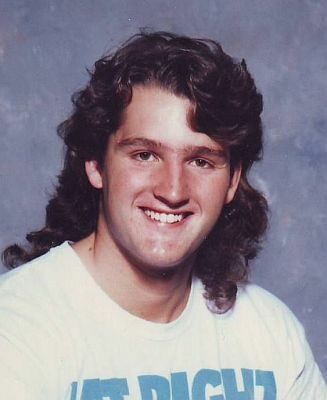 Hi Lisa – You are very brave to admit that you like mullets :-) Most mock them but I’m sure lots of people still like them. How about the rat tail – remember those? My Dad does something similar to me – every year on my birthday he will say, “I can’t believe you are 40. I must be really old.” I think me getting older affects him more than me. Yes, I know – I’m a mullet dork. I admit it. LOL I had my sweet little boys wear them for about their first 5/6 years – they looked so cute!! heehee! Totally remember the rat tails! Wasn’t totally fond of them on guys – but, there was a similar thing that girls would do and I really liked that. Like, say you have a bob or shoulder-length cut – and then you left one, tiny little section much longer – maybe even braided it. Remember that? Happy Birthday to John, I’m 40 in April! Hi Dennis – I posted some that are 20-25 years old recently. I can’t stay up like I used to either — what the heck is up with that b.s.?! Not that I really want to, but still, I’d like to be able to if I were so inclined to! .-= Jannie Funster´s last blog ..Gratitude =-. I know! I don’t want to stay up really late but I can’t do it even if I wanted to. Happy Birthday to John! Very sweet post! .-= Christine´s last blog ..Steamed Broccoli with Garlic and Lemon =-.